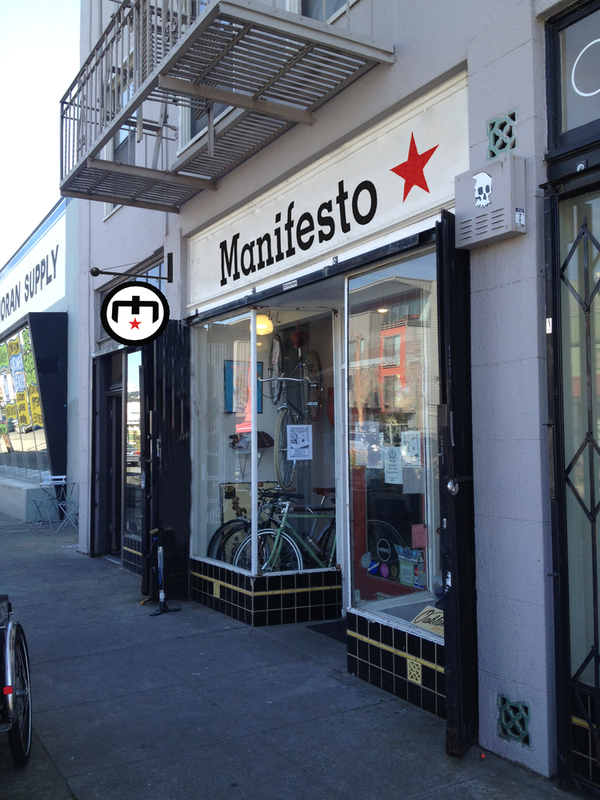 Manifesto Bicycle shop is a boutique shop that typically sells fixed or single gear bicycles but specializes and encourages their customers to go with refurbished bikes. With research from their customers, I focused on the aspect that they were seen as being too edgy or unapproachable. I decided to go with a bold M logo, to really drive in their personal manifesto of staying true to urban bicycling and DIY lifestyle.